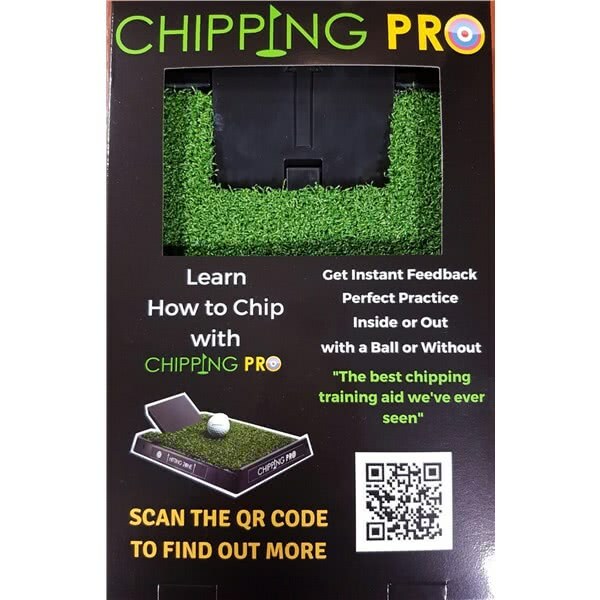 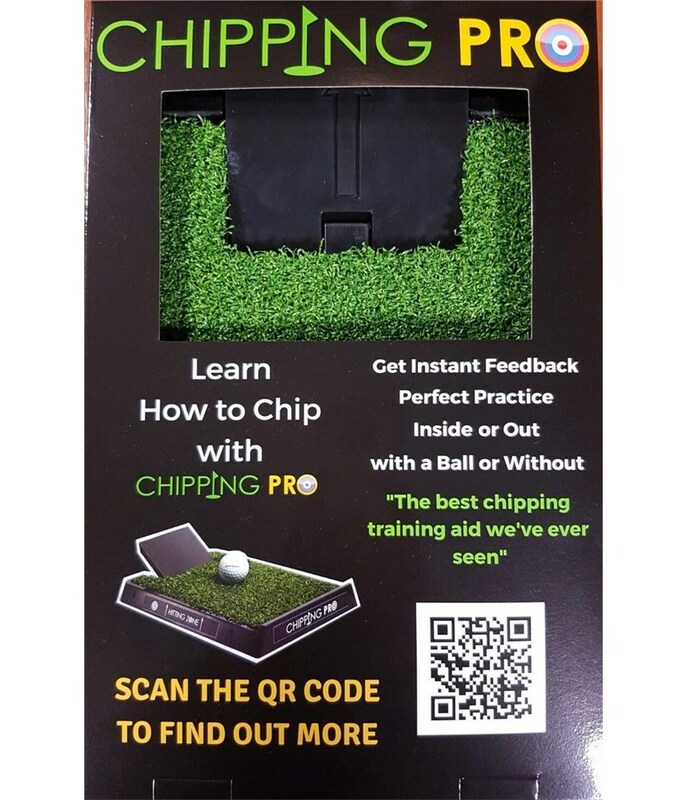 The Chipping Pro Mat will provide you with instant feedback that will aid impact and alignment and train you to hit the perfect chip shot. 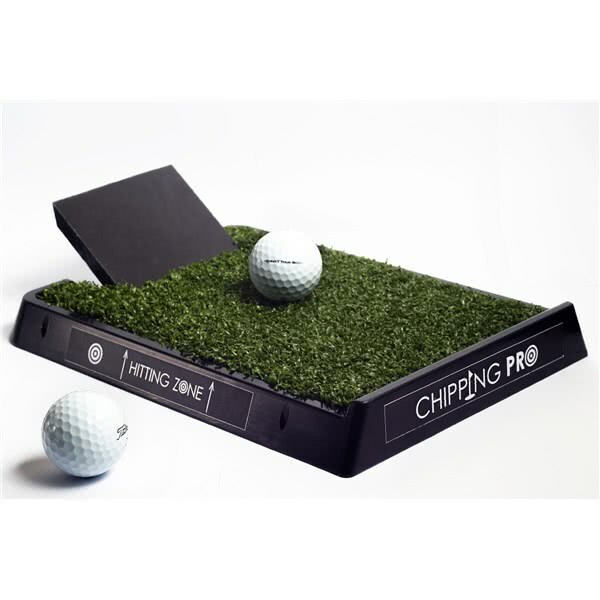 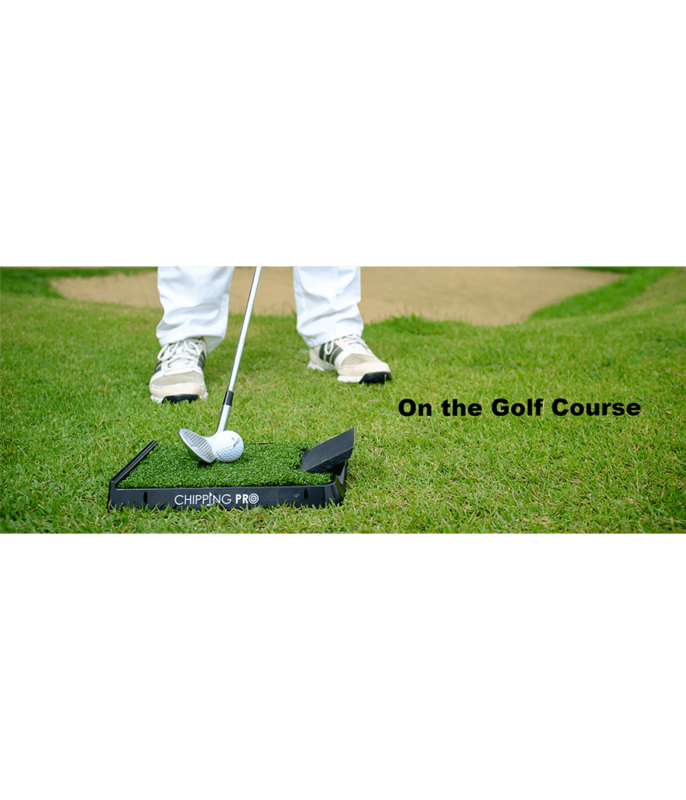 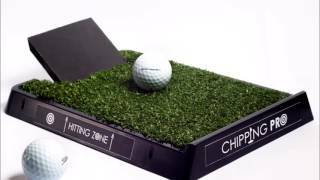 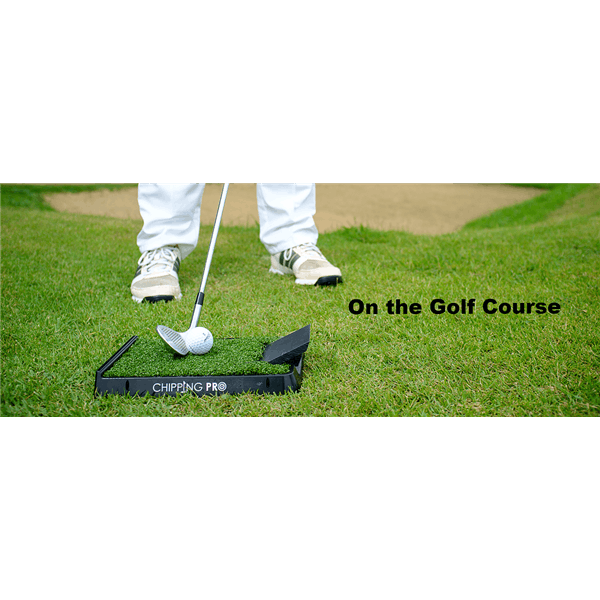 The Chipping Pro Mat features a compact design that can be used indoors and outdoors and with or without a golf ball. 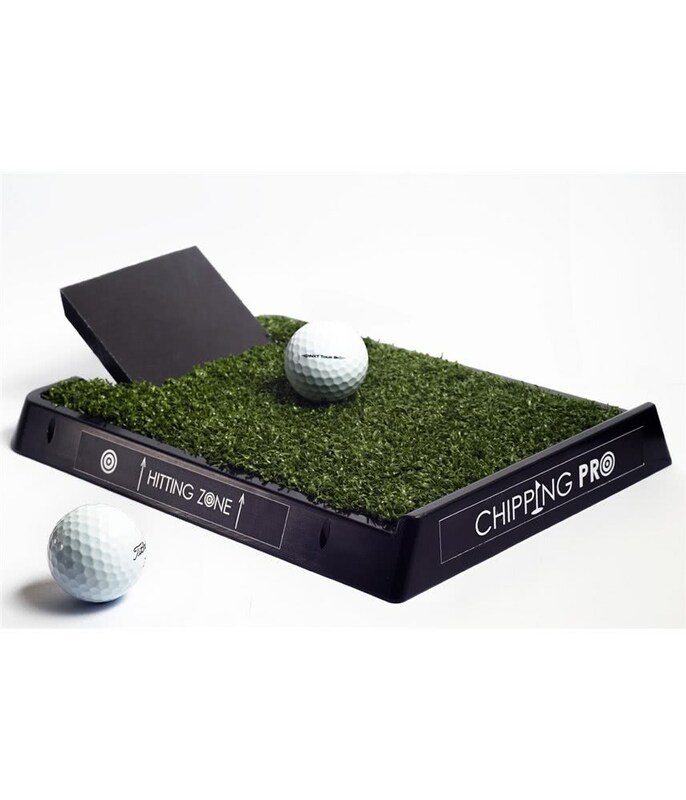 The compact design of the Chipping Pro Mat means it can fit into most golf bags for easy storage.